For an efficient, reliable BWE91484XW is great. 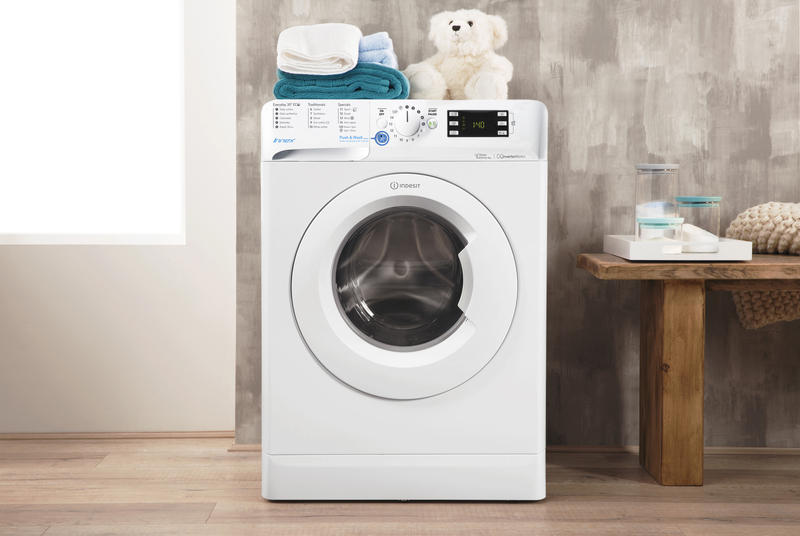 The generous 9 kg capacity makes it ideal for powering through the laundry pile in medium-sized households. It's kinder to the environment too, thanks to its A+++ energy rating and it has an estimated annual cost of just £30.18. 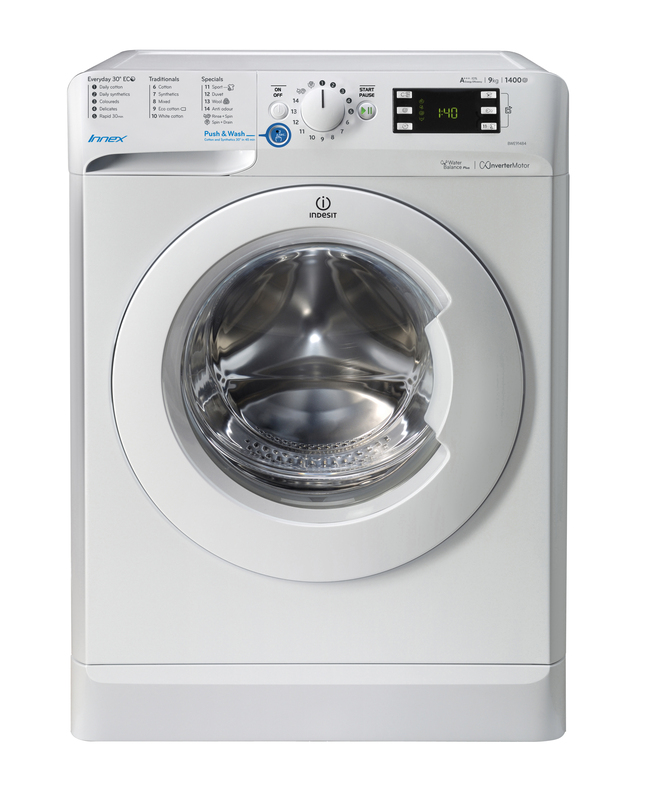 This model has a Push & Wash function which makes cleaning your mixed loads hassle-free. 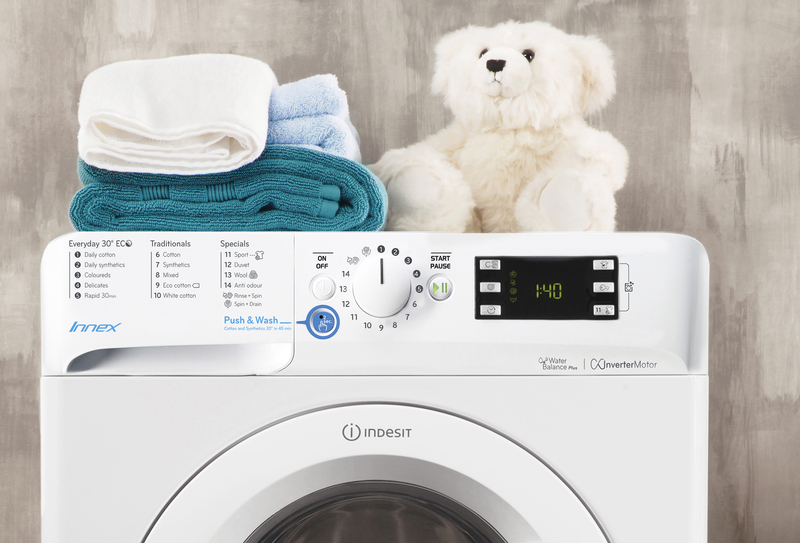 Just hold the button for 2 seconds and it will begin cleaning your clothes at 30 degrees, giving you spotless laundry in just 50 minutes.